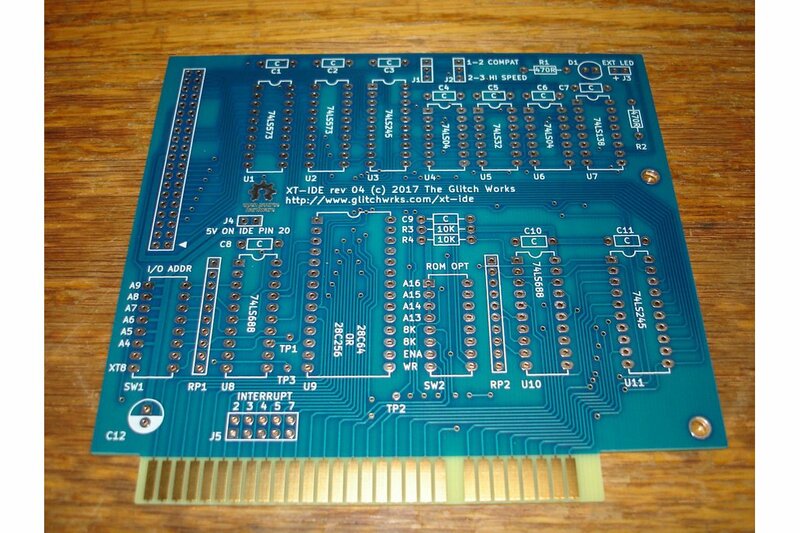 For sale are new made Glitch Works XT-IDE rev 4 boards (part number GW-XTIDE-4). 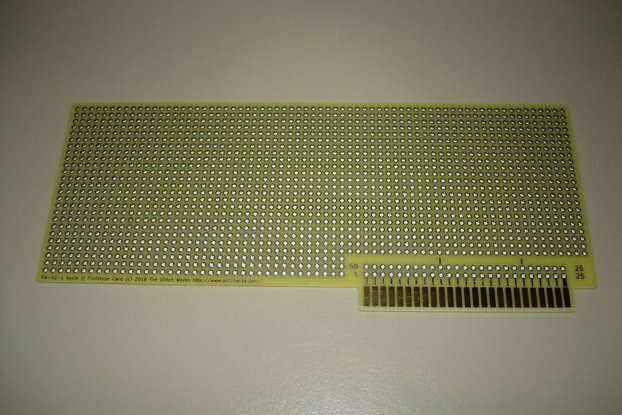 These boards are intended for vintage computer hobbyists who wish to source their own parts for an XT-IDE build. No components are included in this listing. 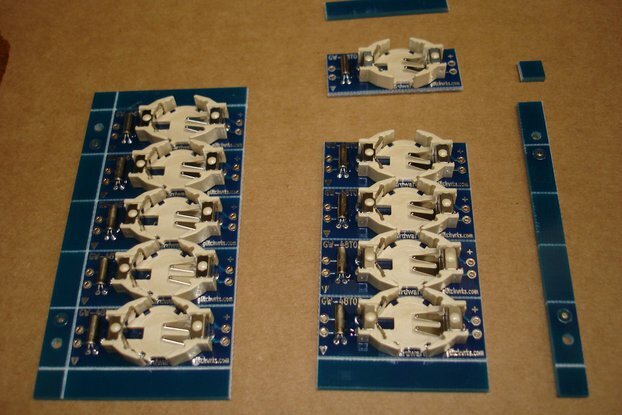 See our other listings for fully assembled XT-IDEs and full DIY parts kits. 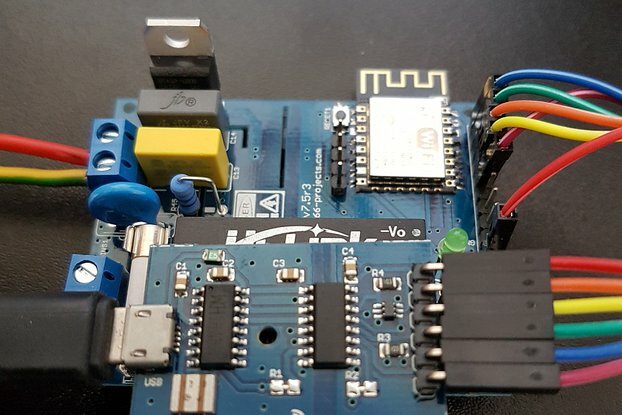 You can read more about the previous revision of the XT-IDE controller, its development, and its features at the project page on our site. 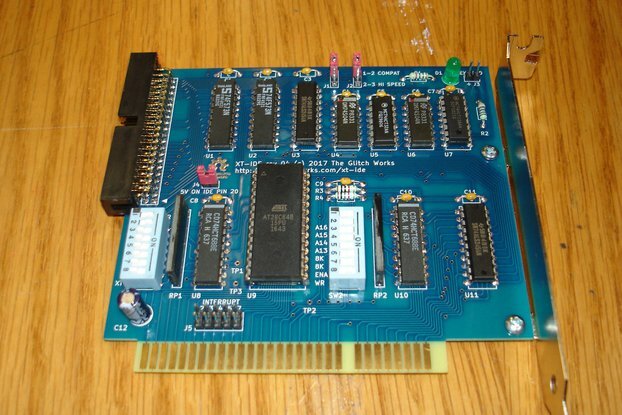 We're in the process of writing up a full manual and assembly guide for the XT-IDE rev 4. This project is 100% open source hardware, licensed under the GNU GPL v3. 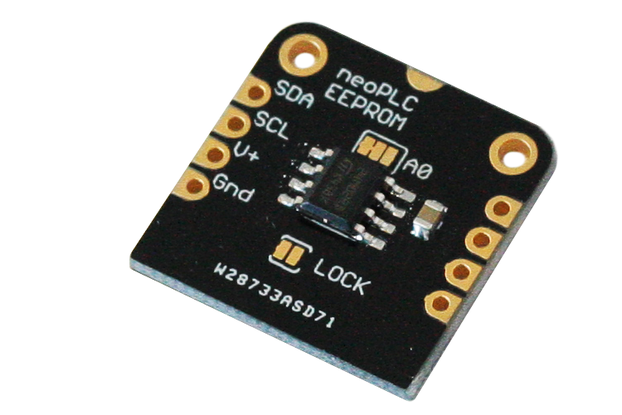 You can find the source files for the board layout, schematics, jumper setting diagrams, and a complete Bill of Materials on the GitHub page. We do combine shipping on multiple orders, just request an invoice at checkout!